The first ever Regional women’s conference of the Seventh Day Adventist church to be hosted by Tonga will kick off tomorrow at Tupou College compound, Toloa. Her Majesty Queen Nanasipau’u, will be the guest of honor at the opening ceremony tomorrow. 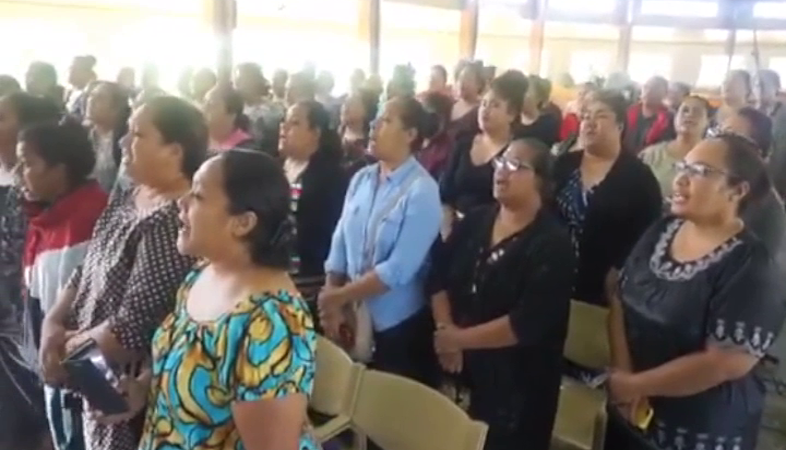 More than 600 women from the branches of the church in the region began arriving Nuku’alofa today to attend the meeting that will focus on evangelical tasks of women. 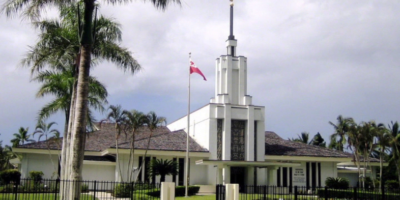 Director of the church’s women Division in Tonga – ‘Alisi Fonokalafi said – the conference will focus on empowering women to carry out evangelism activities in not only their church but throughout the world. The conference will also look at ways to assist mothers or women that will attend the conference – on how to keep their families healthy and to fight the negative impacts of NCDS or non-communicable diseases.